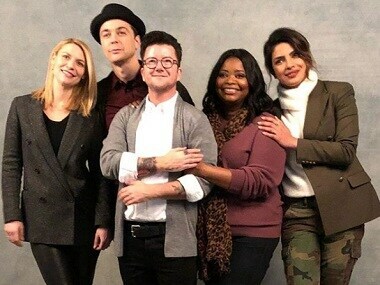 The first trailer for A Kid Like Jake, which is Priyanka Chopra's second feature length Hollywood movie after Baywatch, has been released. 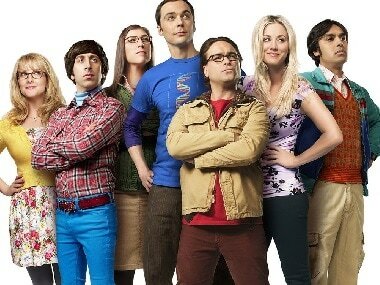 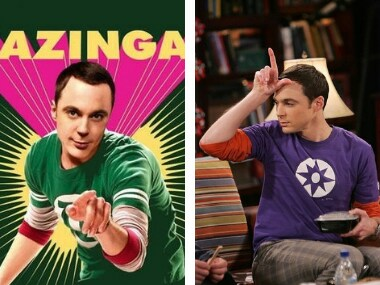 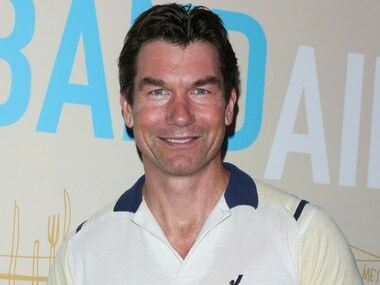 Jerry O'Connell will play older brother of Sheldon Cooper in the season finale of Big Bang Theory. 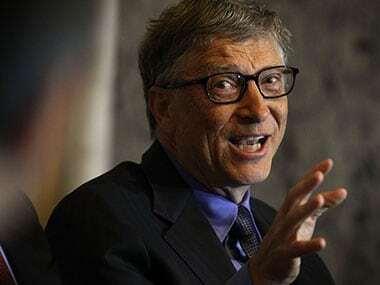 Bill Gates will join a slew of guest stars like Carrie Fisher, Bill Nye, Stephen Hawking, Neil deGrasse Tyson, Buzz Aldrin, LeVar Burton and Stan Lee. 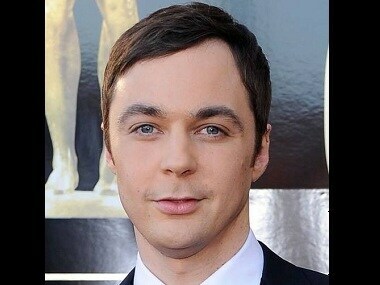 In the film, Jim Parsons will play the role of Miss Tracy Mills, a veteran drag queen who coaches a broke young man in the art of performing, transforming him from a washed-up Elvis impersonator to a show-stopping drag queen. 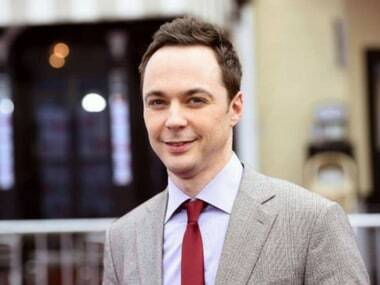 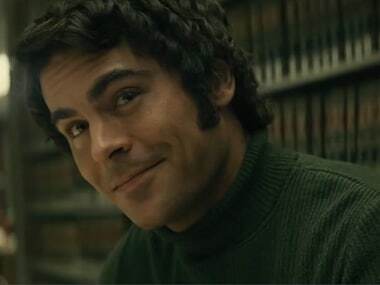 Jim Parsons has joined the cast of Ted Bundy film Extremely Wicked, Shockingly Evil, and Vile.